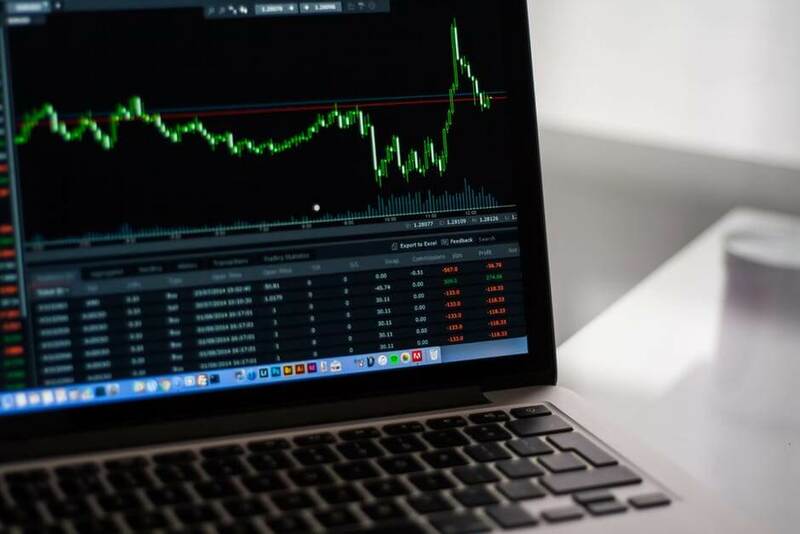 According to a senior financial and Forex trading analyst at Olsson Capital, you need to be in control of your capital at all times when trading Forex. If you trade using the wrong methods, you could end up losing a lot of money. So, how do you save money while trading Forex? All traders have one mission; to make as many profitable trades as they can. Although it is impossible for a trader to have profitable trades all the time, the general notion is to have more successful trades than unsuccessful ones. You need to remember that if you have an unsuccessful trade, you should not add more money to the game as you can lose more than you intended to lose from the get-go. Make sure to manage your capital and spread it throughout your trades with a rational mindset. Setting a stop loss up for all your trades is one of the most important things you as a trader need to do. A stop loss is there to save the last amount of your capital you invested in a trade, should the trade go sour. If you make a trade and you notice the trade is not going the way you want it to go, you might want to stay in that position to see if you can ride out the downward spiralling Forex wheel. You might make excuses for yourself for staying in that situation and you might even think that you can make a profit if things change. As stop loss is the only way you can prevent yourself from losing every single cent you have invested. Having said that, a stop loss is there to save your fingers getting burnt with a trade that has gone up in flames. Many people think of Forex trading as a game of poker. The more you win, the more you want to win. When making a Forex trade and you make a substantial profit, you should not think of it as a lucky streak as the following trade you make might land you a big failure. Be realistic when it comes to making trades and do not let the notion of making profit get to your head. As you have a predetermined amount of capital set aside for trading, it will not help to put it all on one trade as you are feeling lucky. There are quite a lot of books and videos available to help you with your trading strategy but the best way of gaining more information is talking to fellow traders. They can tell you about their own experiences give you valuable advice on your own trading experiences and if they are expert traders, they can even assist you with making more profit than losses. This, in the end, will save you a huge amount of money as you have the wise words of fellow traders to guide you into your next trade. They can also give you additional platforms and strategies you can use if you want to take your trading journey to the next level. Many traders get over excited as they see the dollars coming in. That makes them emotional and they start to make irrational decisions. When this happens, a trader often puts huge amounts of money on traders without going through the risk factors of the particular trade. In the end, they end up losing that money, causing them to become an emotional wreck. On the other hand, a trader might see a slight plunge in a specific trade value and instantly sell off what they have invested for a lesser amount in an instant due to fear of losing money. While trading can become a daunting task, it is a very profitable one if done correctly. If you follow the above-mentioned tips on how to save money while investing in Forex, you will definitely reap the benefits of profitable trading! Are you taking care of your credit?